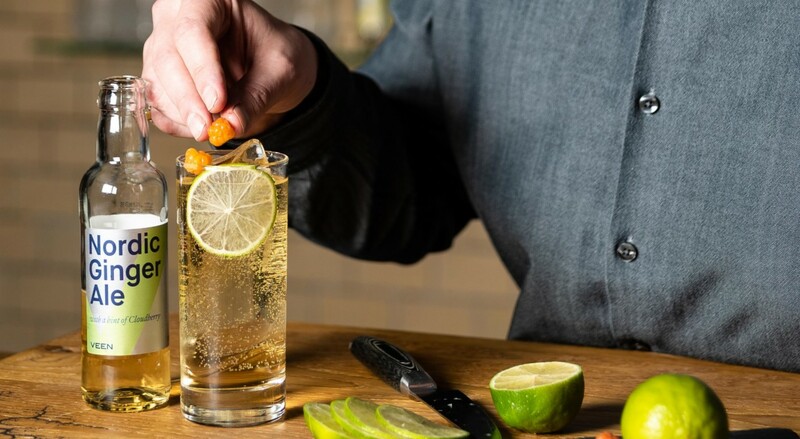 Veen Nordic Ginger Ale is created using the smoothest spring water in the world as the base. Added to this are, only the best ginger oils combined with Nordic sourced cloudberry. Spicy exotic ginger is paired with pure Finnish cloudberry to create something very unique indeed. 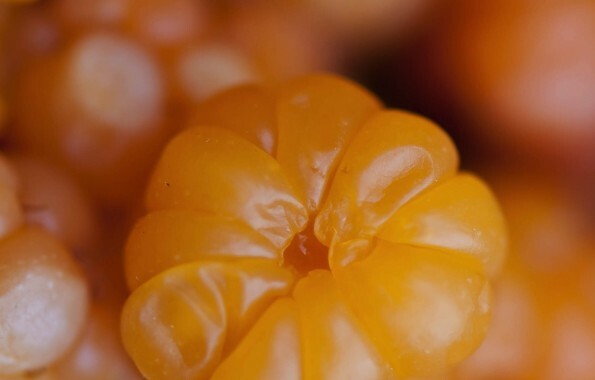 The softness of the cloudberry brings another dimension to this spicy concoction. Works beautifully with brown spirits like whiskeys, rums and in cocktails. 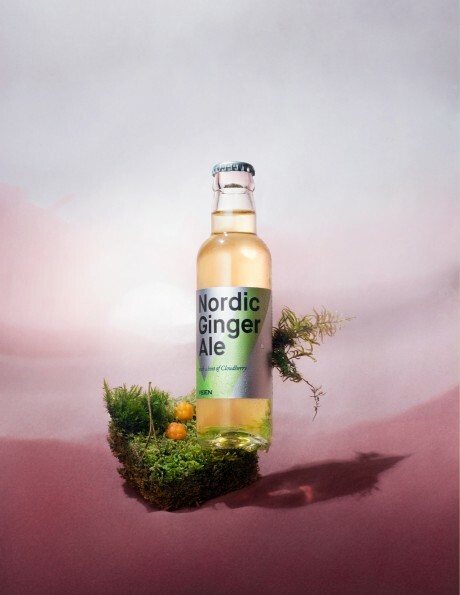 Far from being a mild mixer drink, the Nordic Ginger Ale is a powerful combination of a strong ginger aroma combined with a fresh and unique tones of cloudberry. As a ginger ale, it has lots of character offering strong aromas, hence leaning it towards ginger beer in taste profile. Arguably one of the most unique berries in the world. It brings a soft, delicate and slightly sour tone, to accompany the powerful spices of the ginger. Tarter than a raspberry, with a creamy, syrupy juice, cloudberries flower in June and then ripen six weeks later. 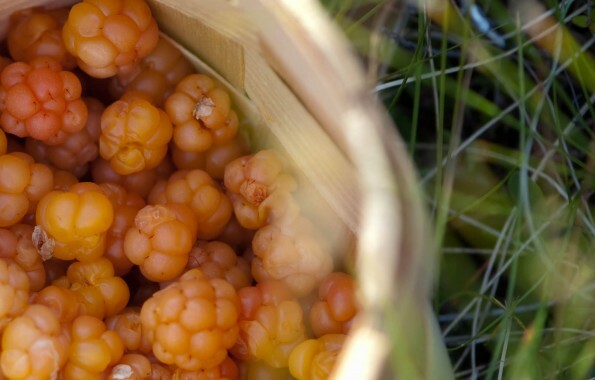 More than just berries to Finns, they herald the arrival of summer after a dark, cold winter. 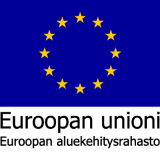 The ripening period in mid-July, is followed by two weeks of picking period. They thrive in the wetlands of remote Arctic wilderness, but finding them demands a degree of skill and stamina. You need a car to drive to the wilderness. But you also need a good pair of walking legs (and good water-proof boots) to get you to the swamp. You need to be heavily clothed with a net hat to stop the mosquitoes. 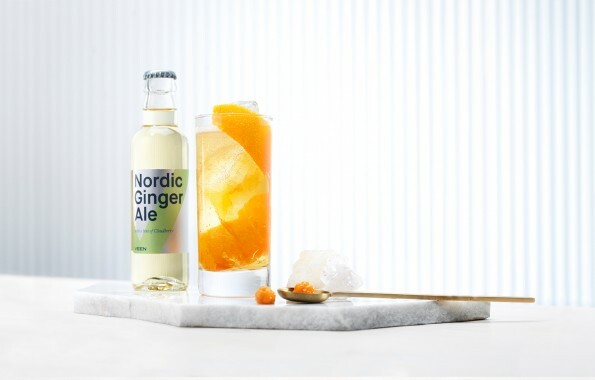 Carbonated water, sugar, acidulant: Citric acid, cloudberry juice from concentrate, natural flavourings, ginger extract, natural colouring: Caramel. Quinine. All Ingredients are natural. No artificial sweeteners, flavorings or preservatives have been used.